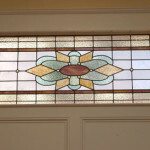 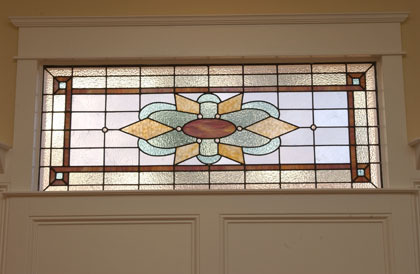 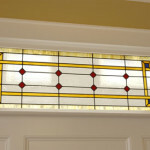 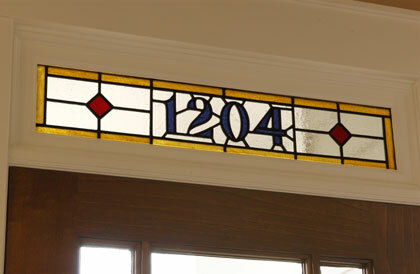 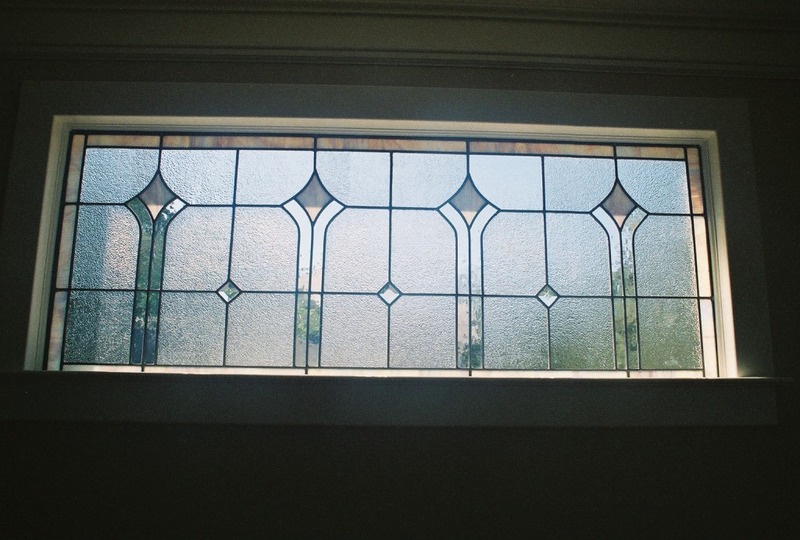 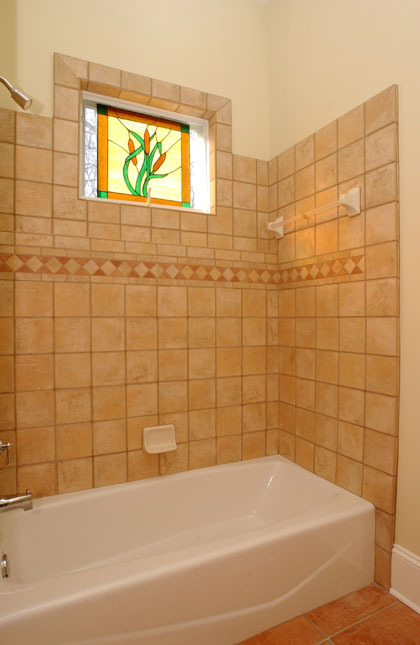 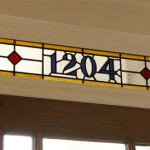 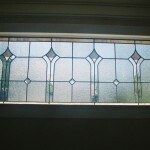 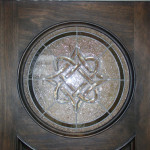 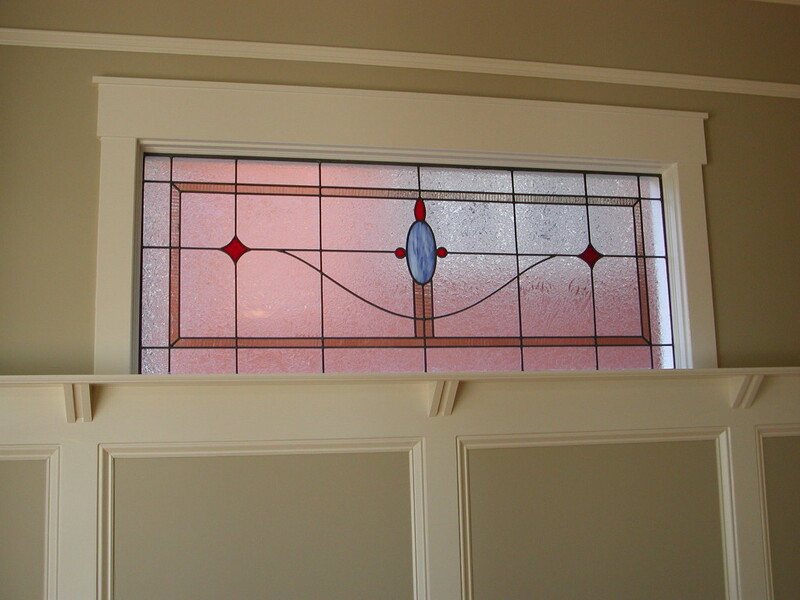 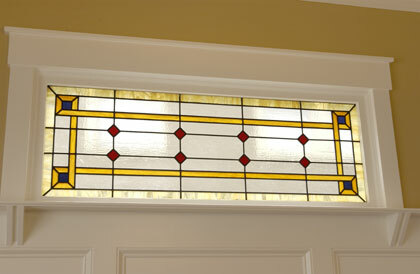 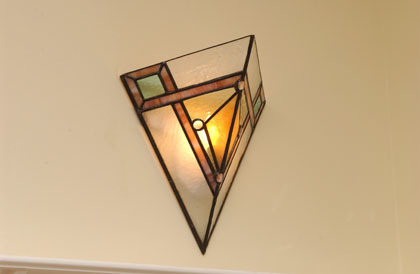 Each of our homes has custom stained glass designed by a local Atlanta artisan. 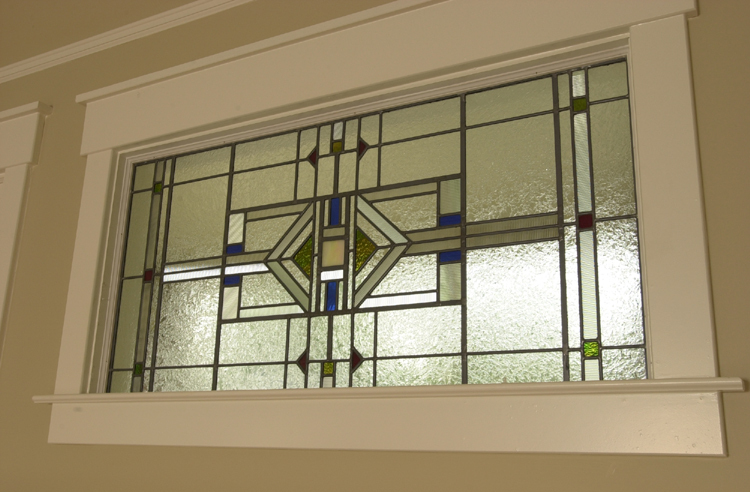 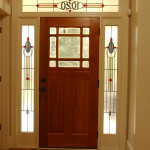 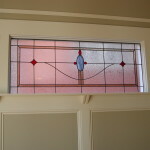 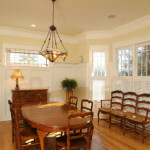 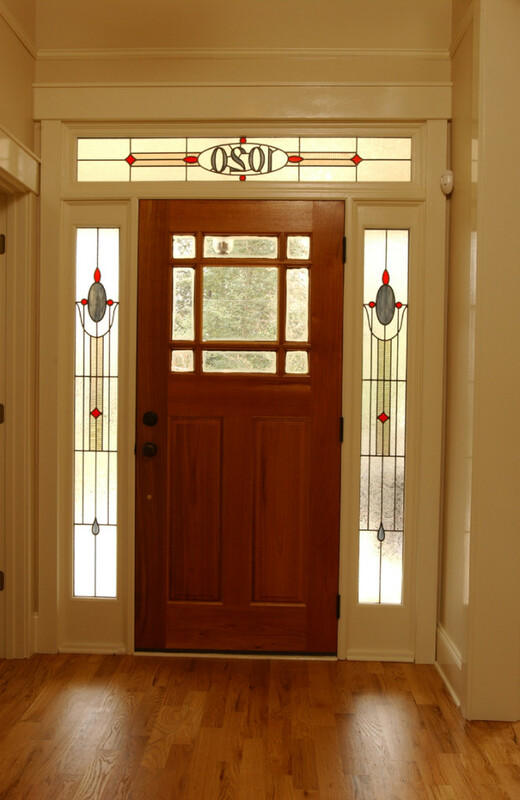 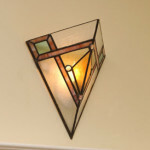 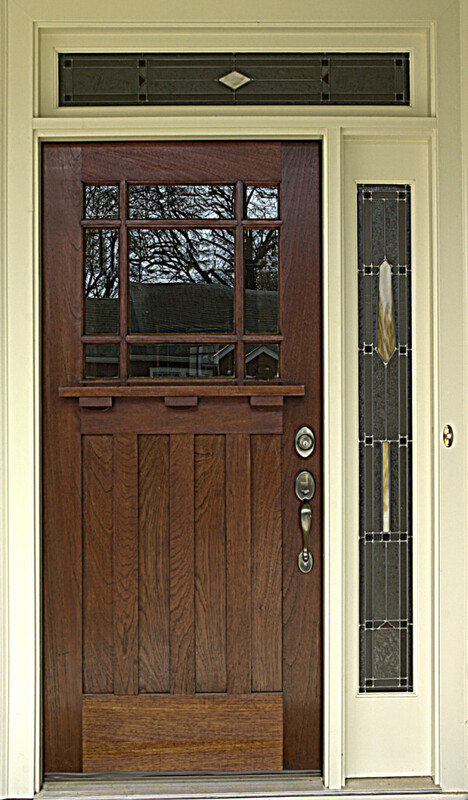 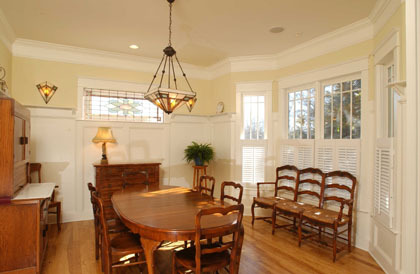 The glass is featured in dining rooms, front doors, sidelights, and master bathrooms. 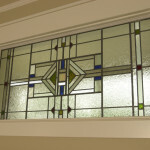 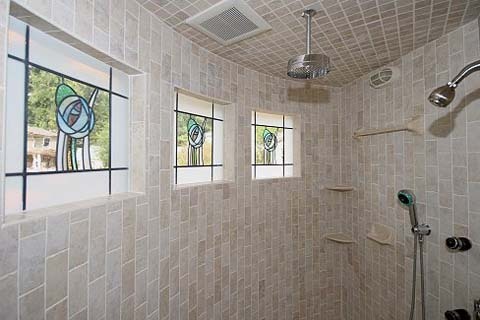 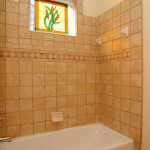 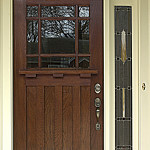 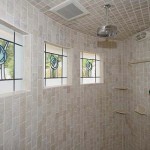 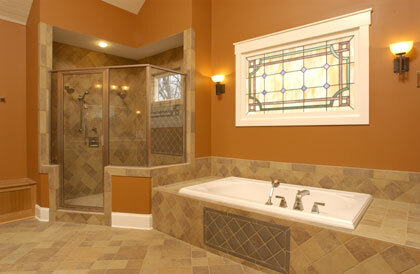 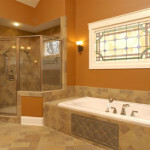 Each piece of glass is designed to fit the customer and the style of the house.